SCAR CAMOUFLAGE is precisely that! 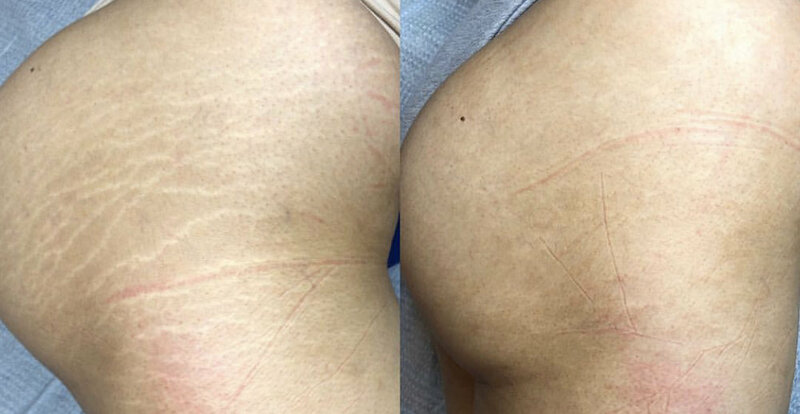 A cosmetic tattoo service that includes camouflaging and blending your natural skin tone over existing scars, stretch marks, burns, and other types of skin discolouration. This procedure is completely customized for each client to ensure natural-looking and undetectable results.